Defected Demo Submission, Contacts, A&R, Links & More. 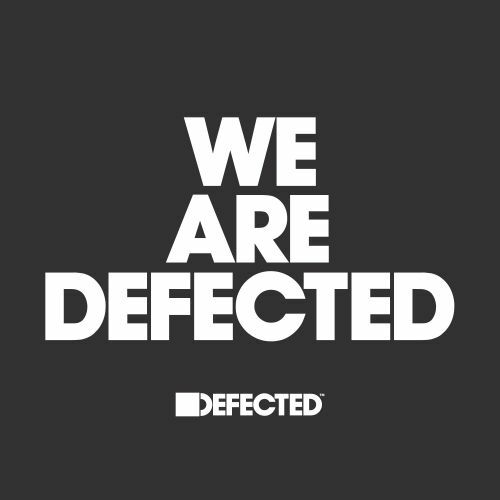 Since 1999 Defected have been releasing tunes that have defined the scene and are now unquestionably the global authority within the genre. If you've ever been to a club, bar or house party where the DJ was playing House music, the likelihood is that at least one of the records you heard was signed to Defected.